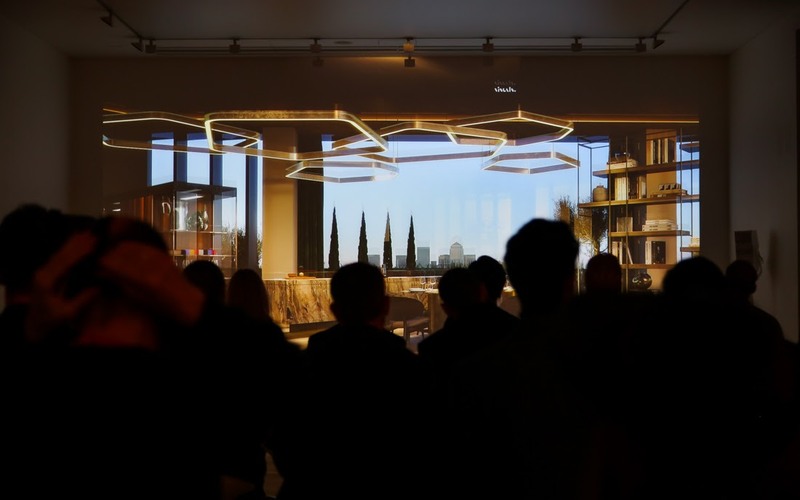 Event Projection designed and supplied a full production solution for the unveiling of the latest super-luxe kitchen by Rossana UK. The “K-In-K-Out” has been created for both indoor or outdoor use and is designed by Architect Massimo Castagna. 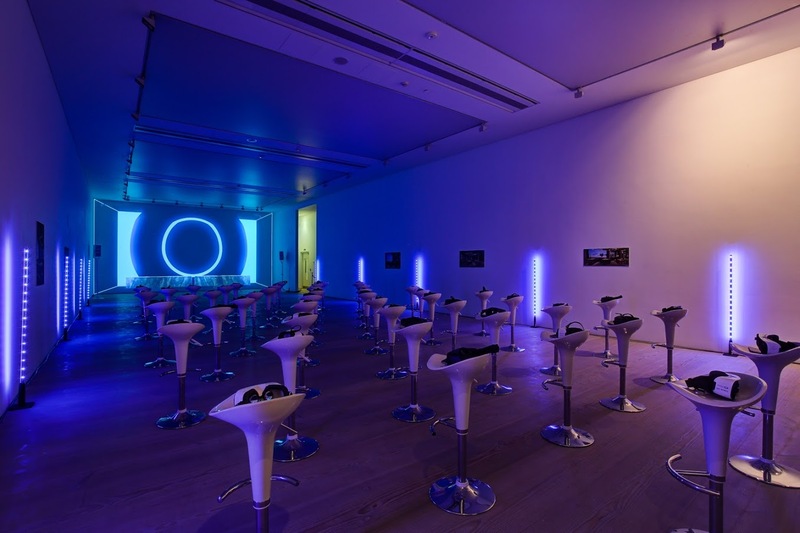 The event, held at the Saatchi Gallery in association with Wallpaper, included a Virtual Reality version of the kitchen in situ by Manhattan Loft Corporation. 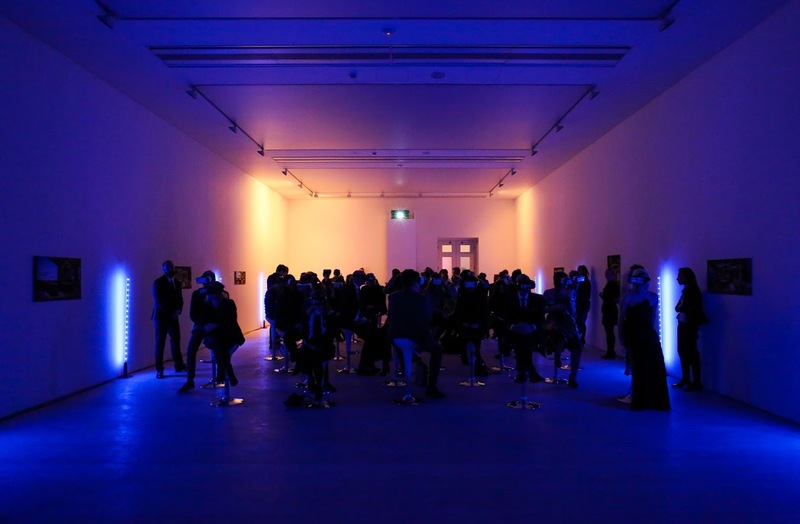 In addition, an exhibition of paintings and sculpture was presented by artist Philipp Rudolf Humm. 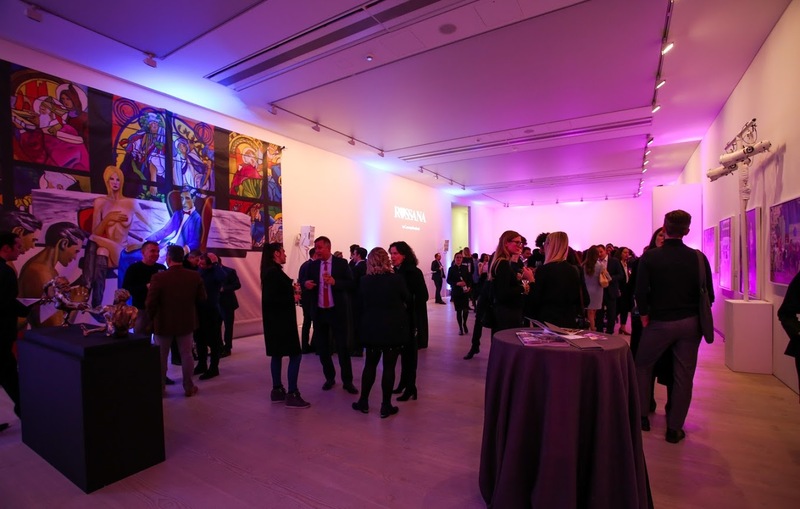 As a recommended AV supplier of the Saatchi Gallery, Event Projection were enlisted by Rossana for the supply of all Audio, Video, Lighting and set/stage requirements for the production that stretched across three gallery spaces and the foyer. 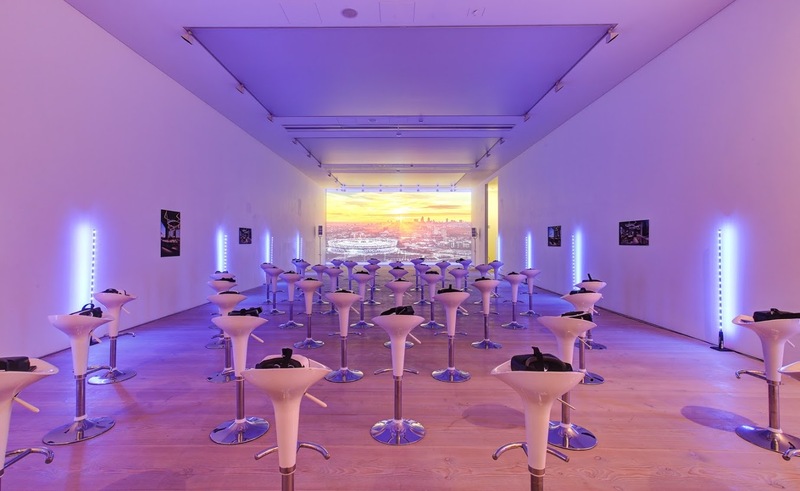 This included projection mapped to the gallery walls, wireless lighting of the reception rooms and lighting of the sculptures.